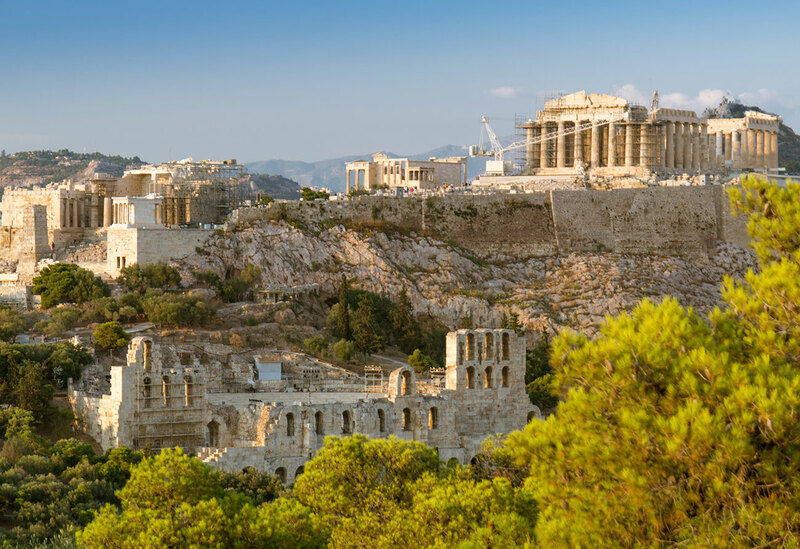 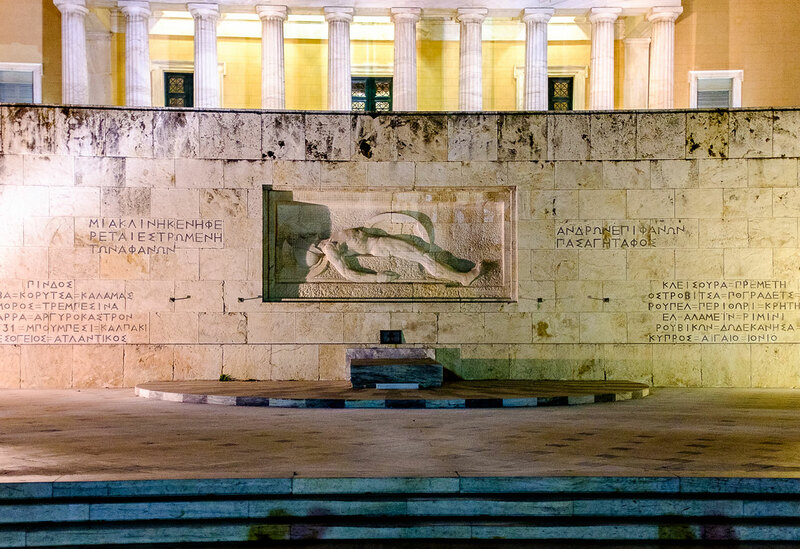 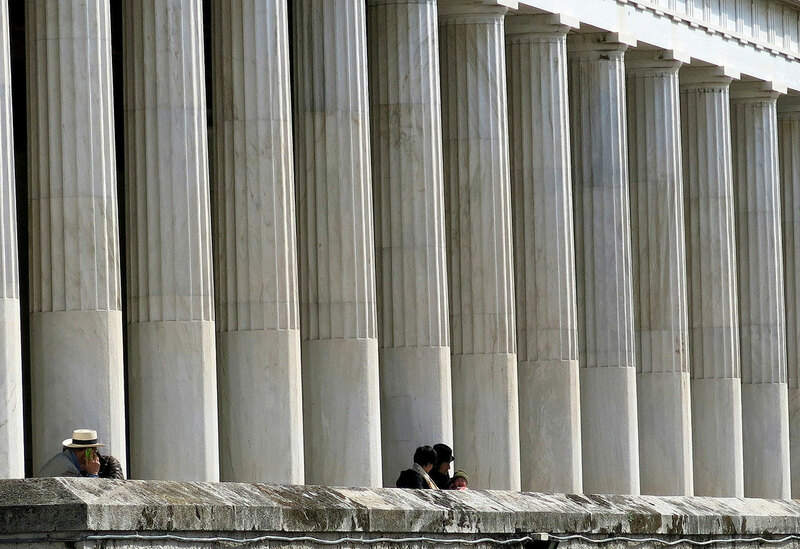 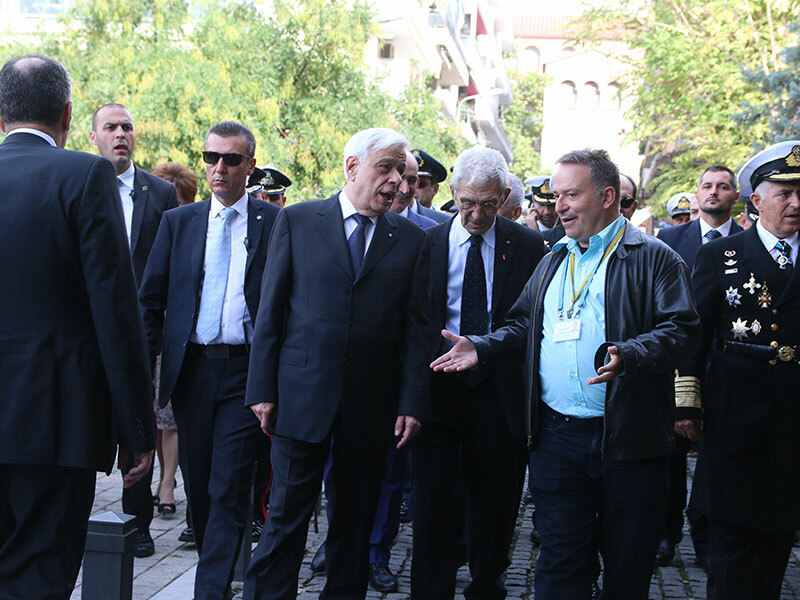 The tour begins in Greece’s capital city, Athens- famous for it sacred rock of the Acropolis, the Acropolis museum, the Ancient Agora and it’s museum, as well as the temple of the Olympion Zeus and the National archaeological museum. 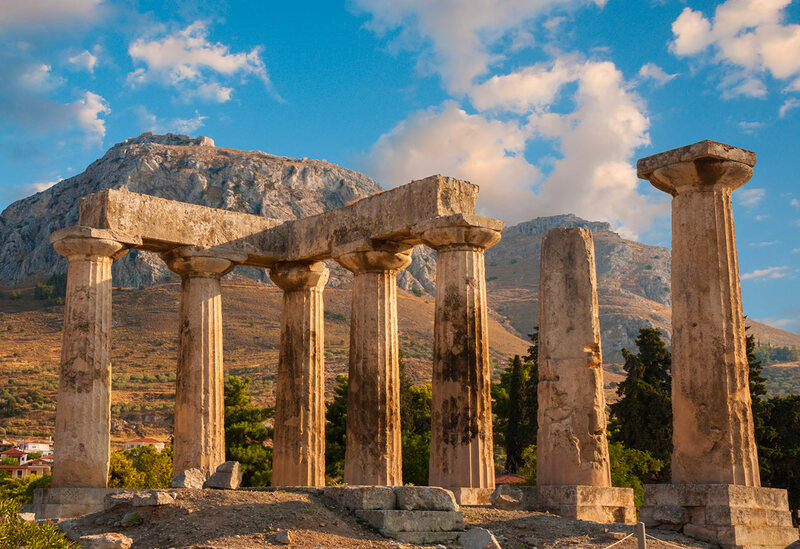 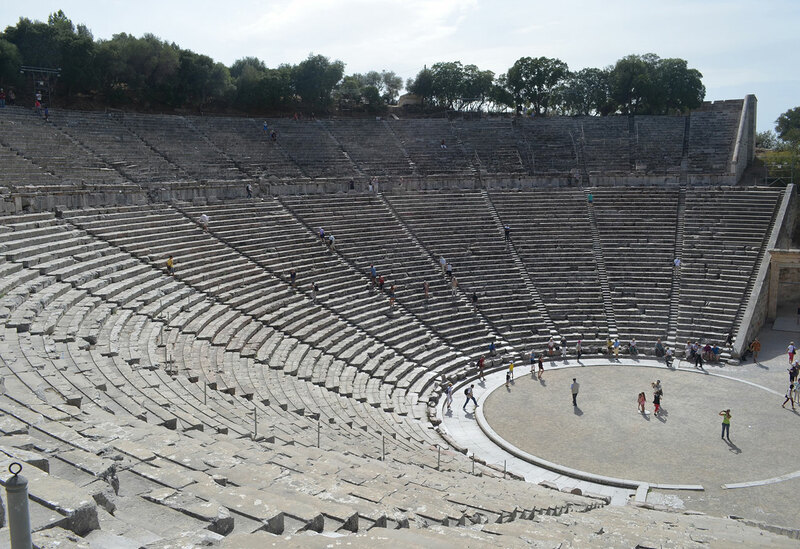 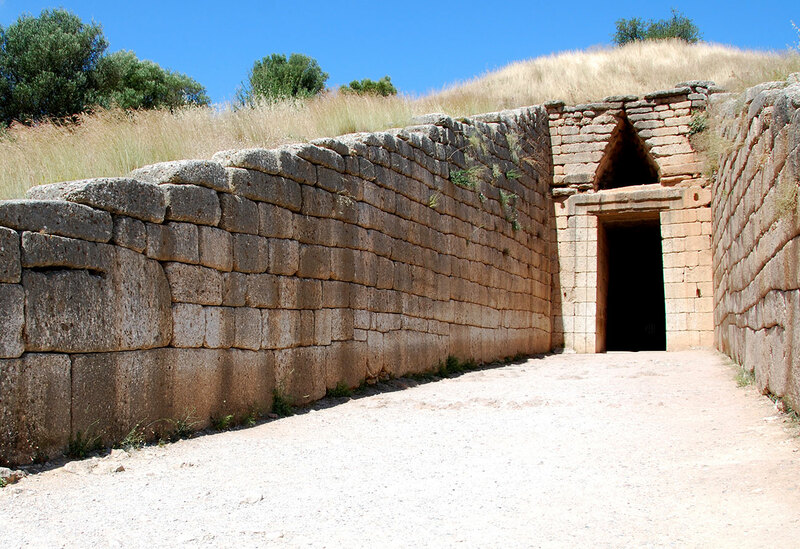 In the days that follow we visit the ancient site of Corinth and the museum, the site and museum at Mycenae as well as the site and museum of Epidaurus and of course the ancient theater. 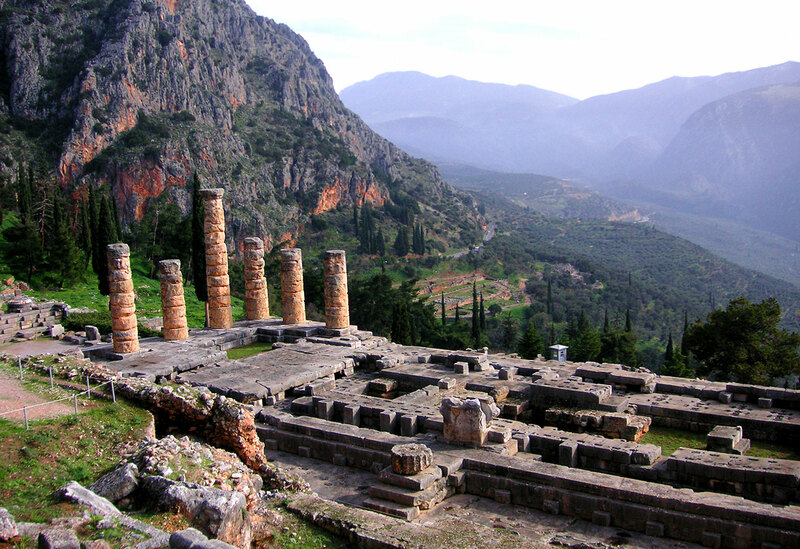 Then we head off to Delphi for a visit to this famous ancient site and spectacular museum.